IFCI Franchise is a Chennai based broking franchise comes from the family of IFCI Group. 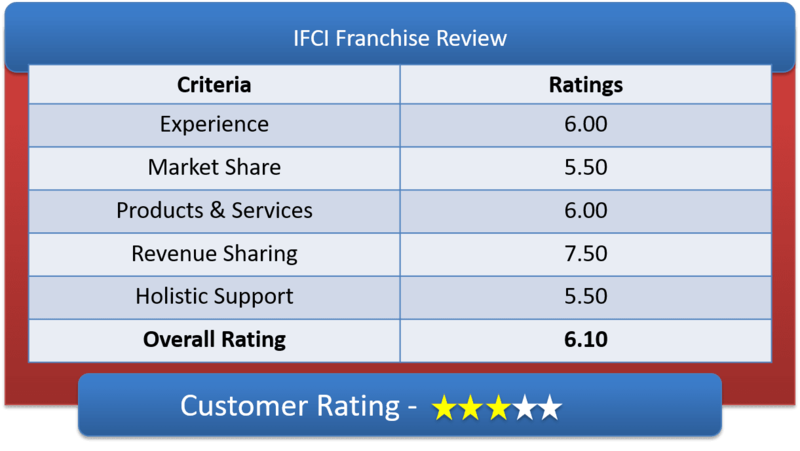 Lets have an in-depth discussion on IFCI Franchise Review & understand IFCI Sub Broker offerings, IFCI Franchise Revenue Sharing Models & other features of IFCI Partner Program. IFIN or IFCI Financial Services Ltd, is financial service providing company and its parent organization is IFCI Group. IFCI is functional since 1995 and its corporate office is in Chennai and registered office in New Delhi, India. IFIN is a subsidiary of IFCI Ltd. The company’s ED & CFO is Mr. Shri B N Nayak. They encourage for franchisee distribution by giving lucrative offers to their business partners. A person can become a sub-broker for both primary and secondary market. They provide the following products – Equity, Derivatives, Commodities, Currency and products distribution like Mutual Fund, FDRs, IPO, Portfolio Management System, etc. IFIN is a depository participant with NSDL and CDSL for trading. Also, a SEBI registered company. Under depository services it offers Demat, Remit, Pledge, E-gold, Nomination facilities, Demat for Commodities, transmission of securities, etc. There is only one type franchise model available right now i.e. Sub Broker or Authorized Person. They are not providing any Remisier or Master franchise facility to the partners currently. Lets have a detailed overview of IFCI Franchise Revenue Sharing Models & their Initital Investment amount. To encourage the franchise partnership, the IFCI gives very lucrative revenue sharing that ranges from 70:30 percent to 80:20, which means that the partner can take 70-80% of the share generated from the brokerage and 20-30% of the generated brokerage share will go to IFCI. The initial investment for taking the franchise will depend upon the number of segment the person can trade into. So, if the partner takes the franchise for trading only in one segment that BSE Equity, then he will have to pay only Rs 30,000 (thirty thousand only). For trading into all four segments that is BSE equity, NSE equity, currency and F&O, then the partner needs to pay a total amount of Rs 50,000 (fifty thousand only). The partner will have to bear all other expense like office monthly rent, electric and water bill, internet and phone bill, stationery, etc. IFCI provides a range of products and services that includes primary product, secondary products and mix of both based on the client’s requirement. This is one of the reasons behind client retention by providing this unique facility. IFIN provides services into retail, institutions and investors with main focus in Commodity, stock broking, Mutual Fund Distribution, Investment Banking, Advisory Services, Insurance Products Distribution and Depository Participant Services. IFCI Franchise provide great marketing and branding support. They make sure that their partners never run out of marketing materials, whether it is offline or online. The broking house will provide banners, poster, brochures, business cards, leaflets, emailer, etc. In case of Advisory, they provide research calls and intraday call absolutely free of cost. In provide robust training to their partner and employees and also update them on regular basis. The Franchise Relationship manager takes care that all their partners and their employees have good knowledge and understanding of their products, procedure, business culture and ethics. The Technical team will train about the Trading platforms and software and other analytical tools and CRM. IFCI provides trading platforms like ODIN DIET, NEST , .NET without any charge. CTC terminal for placing orders, which is chargeable at Rs. 500 per segment per month. 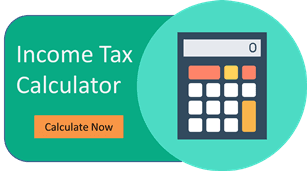 How to become partner with IFCI? The franchise business code will be generated once the registration process is complete. This takes around 15 working days. After this, the partner is authorized for franchise office.